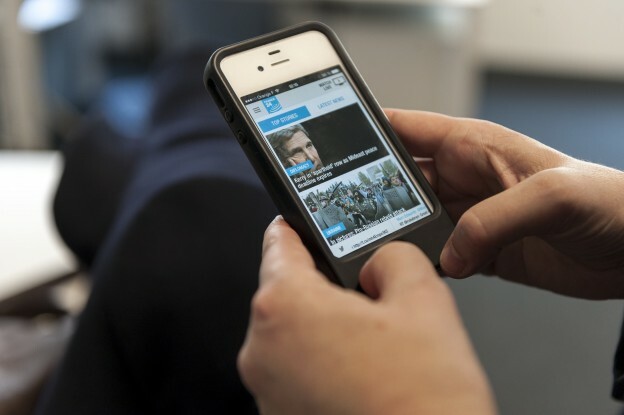 In this third installment of the World Editors Forum’s Trends in Newsrooms blog series (Part one here and part two here) exploring the WEF report on 2014’s top ten industry trends, report editor Julie Posetti and Karen Kissane examine the inexorable rise of mobile news consumption. In May, a significant threshold was crossed: In the U.S., 60 percent of global online activity now happens via mobile devices – up 10 percent from the previous year. Perhaps even more significantly, “mobile apps accounted for more than half of all digital media time spent in May,” according to commercial analytics specialist Comscore. The most mobile-driven platforms are digital radio, image-based sites like Instagram and Flickr, maps and instant messaging services. However social media overall is rated by Comscore as the number one category in terms of “overall digital engagement” with 70 percent of content now generated via mobile. For print editors scrambling to keep up with the industry’s perfect storm of technological and market change, the transition to mobile is yet another challenge. They must work out how to wrestle the technology into shape; how to maximize bang for the buck with social media, which drives a lot of the traffic to news on mobile devices; how to reconfigure the newsroom around reporters using mobile devices to gather and file; and, not least, how to make money from news on mobile phones, which so far has proved more difficult to sell to advertisers than news on tablets, which in turn has not attracted the same revenues as print. 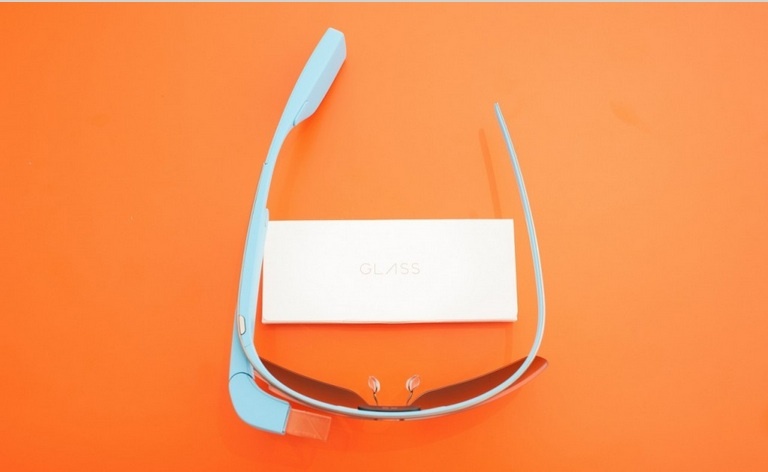 All that while keeping a weather eye out for The Next Big Thing, which is likely to be “wearables,” such as smart watches and the Google Glass head-mounted Internet viewer. Is it a big ask at a time when revenues are falling and newsrooms are stretched thin? “You betcha,” said Stephen Hutcheon, innovation editor with the Sydney Morning Herald (Fairfax Media, Australia). “Most newsrooms around the world are in this transitional stage from the good old days, with many people on hand, to a much leaner and meaner set-up, and that’s particularly true for the mainstream or traditional media which still has print going on. Rick Edmonds is the media business analyst for The Poynter Institute in Florida. He says startups are often managing to gain a toe-hold in the mobile-first environment better than legacy media. “Legacy media are still finding their place in the system, but the experience of certain startups suggests that in some ways starting fresh is better, rather than struggling to adapt your CMS from legacy,” he said. He points to BuzzFeed, Vice and Vox as sites that “are all doing things.” Other experts highlight Quartz, an online-only magazine published by The Atlantic, and Circa as examples to follow. David Earley, engagement editor with Australia’s Courier-Mail newspaper (News Corp), who is about to make the move Guardian Australia, says many newsrooms need to push harder to win social-media traffic, which mostly comes to news from a mobile device. He said the other challenges are to keep the reader on the story for longer, and then to seduce the reader into other stories on the site. 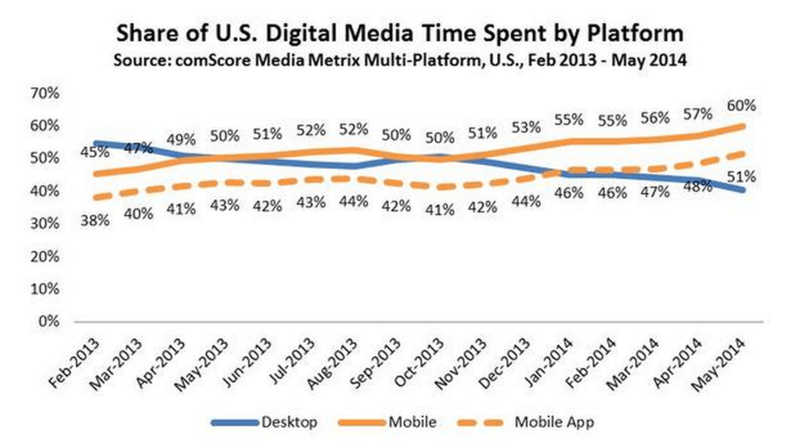 Meantime, mobile is no longer the question in cutting-edge newsrooms. Wearables are the next challenge. But there is much work still to be done by legacy media on mobile readiness even as wearables hurtle at them. The unabridged chapter from Trends in Newsrooms 2014 on this theme includes a curated list of mobile journalism tips for editors. The full report is available free to download to members of the World Editors Forum and WAN-IFRA and it is for sale to non-members here. Julie Posetti is an award-winning journalist and journalism academic who is Research Fellow with the World Association of Newspapers and News Publishers based in Paris, France. She also lectures in broadcast, multimedia and social journalism at the University of Wollongong, Australia. She’s been a national political correspondent, regional news editor, TV documentary reporter and presenter on radio and television with the Australian national broadcaster, the ABC. Her academic research centers on the intersection of journalism and social media. She is writing a PhD thesis on “The Twitterisation of Journalism” and you can follow her on Twitter here. Terrific that some independent analysis of digital media technology is available. But I wish someone would have a look at the qualitative questions. It seems to me that reliable reporting is becoming more valuable, yet we see news media evidently incapable of establishing commercial sustainability. Is this because the work we thought was great is not great? Is this because news managements simply don’t know how to value journalism? Or is it simply that new media demands more effective use of multimedia and more careful quality control? All I hear is people saying it has to be subsidised by government or something!